Christmas And New Year Holiday Ride. 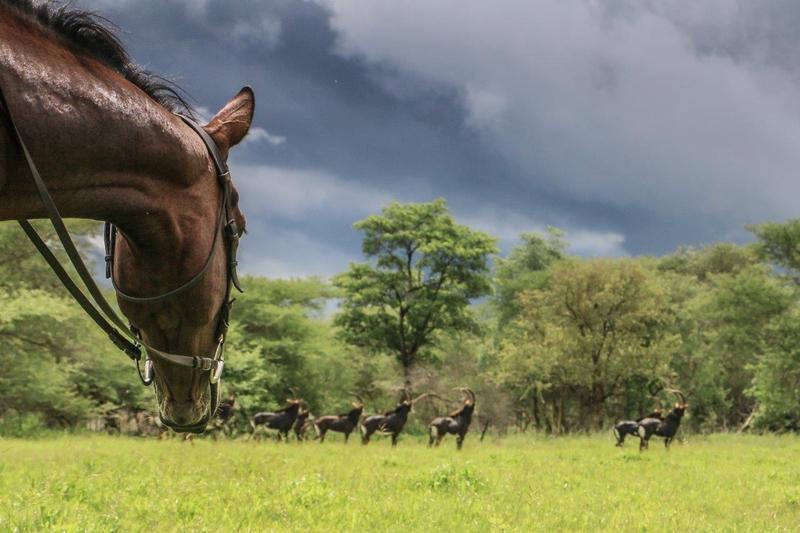 Horse riding – game viewing – nature walks – hide sits – birding - lovely tented camp with swimming pool - organic farm to table food and much more. No dangerous wildlife. Fantastic festive season rates Adults $175 per person a night all inclusive apart from drinks. Children under12 $75 a night. Children under 5 free! Payable in USD – RTGS – BONDS. Valid for internationals travelling with local resident’s family and friends. Rates valid from the beginning of Dec to Jan 7th.